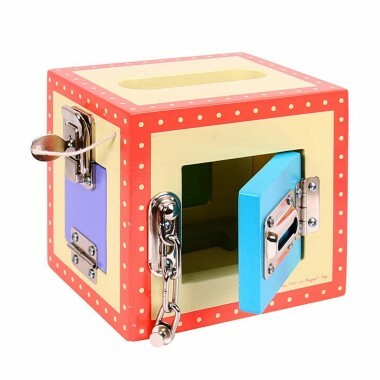 This fun Bigjigs Lock Box will fascinate those curious children who enjoy puzzles and playing with locks and latches. This colourful wooden box has four doors, each of which has a different lock. A special key is the reward for working out how to open each lock. 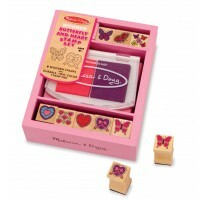 Grownups could always hide a sweetie or some other treat inside as an extra reward! 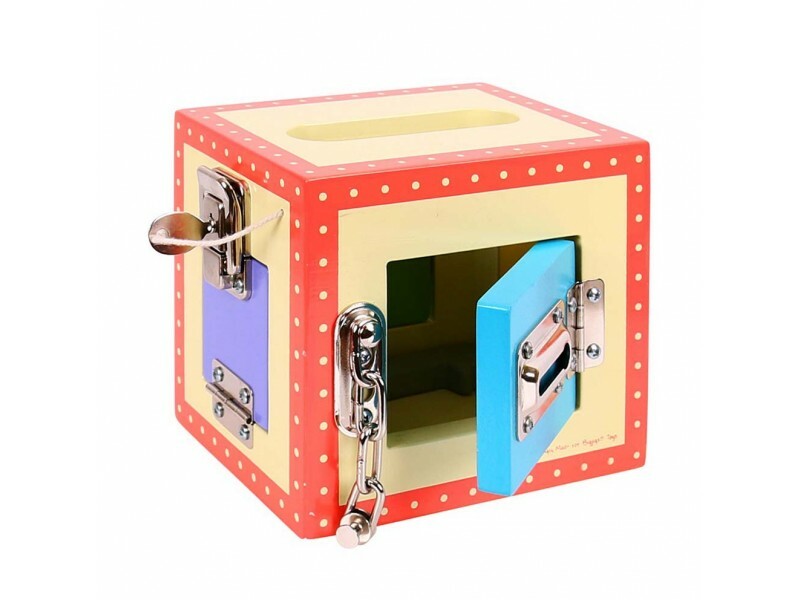 An ingenious idea which encourages hand/eye coordination and the improvement of fine motor skills, we just know there are some children who will absolutely love the Lock Box. Dimensions: H135mm x W150mm x D: 115mm. 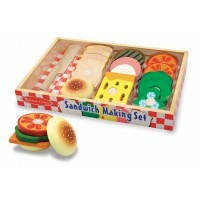 Product was great and my 4 year old nephew absolutely loved it! There is a small chip in the top of the box but otherwise I'm very happy with it. Disappointed. Not as big as I thought. Probably would not have purchased it if I had seen it in a shop rather than on line. Son loves it, he likes to mess with little things so it was the perfect gift for him. Well made and a good size for taking out. Pretty and well finished. The toy was damaged. However, the packagiing was fine. Hence i can only think the toy had the damage prior to being despatched by the store. It was a christmas gift for my nephew and i was extremely disappointed. 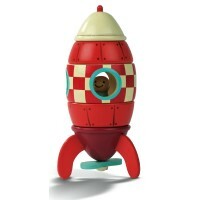 This item keeps my inquisitive granddaughter busy. She loves finding the special key in the box.